Check out the top Hollywood news of the day. From Disney facing a media blackout to Meryl Streep and Tom Hanks wowing fans in their The Post trailer, and more! 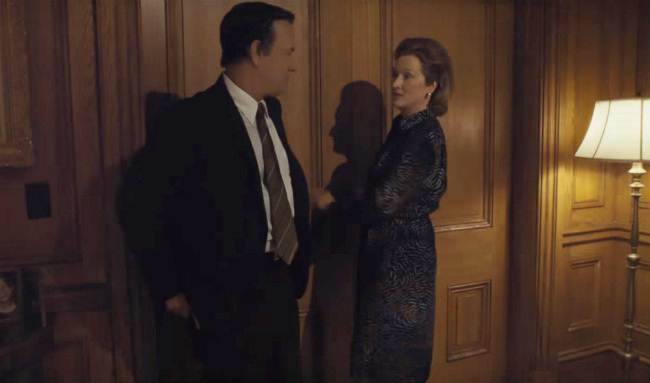 Directed by Steven Spielberg and starring Meryl Streep and Tom Hanks in the lead roles, The Post is a journalistic drama that tells the story of The Washington Post and The New York Times, who published classified documents, Pentagon Papers, about the nearly two-decade long Vietnam War. Watch the trailer here. 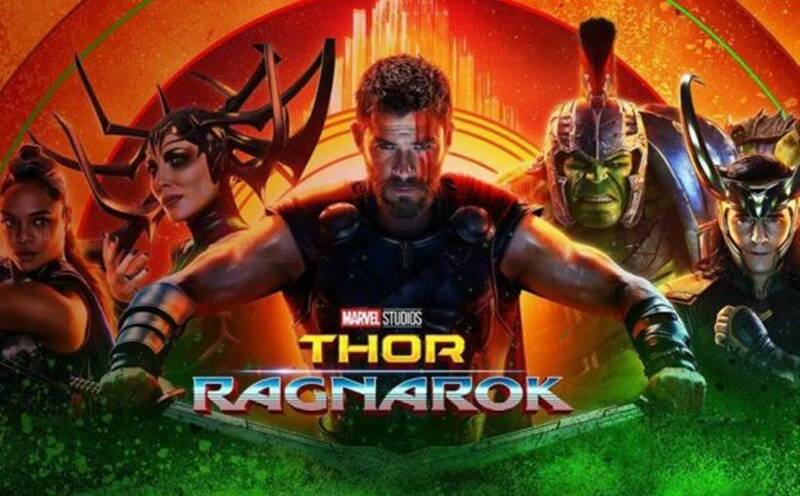 Thor: Ragnarok starring Chris Hemsworth is doing wonders not just at the world box office, but even in India. According to boxoffieindia.com, the film has collected Rs 3.25 crore on Tuesday taking its total earnings to approx Rs 35 crore so far. 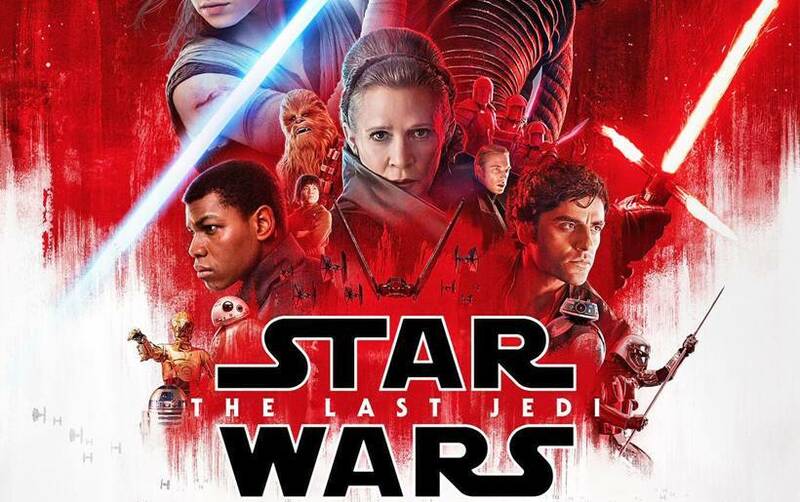 It's been two years since Star Wars: The Force Awakens was released and fans have so many questions that need answering by Star Wars: The Last Jedi. But Lucas film president Kathleen Kennedy feels that Rian Johnson, director of The Last Jedi, will leave fans with unanswered questions yet again. Five critic groups, which included The Los Angeles Film Critics Association, the New York Film Critics Circle, the Boston Society of Film Critics and the National Society of Film Critics, blasted the Walt Disney Company's media blackout of Los Angeles Times. According to The Hollywood Reporter, all the critics groups issued a joint statement in which they pledged to disqualify Disney's films from awards consideration until the blackout is lifted. 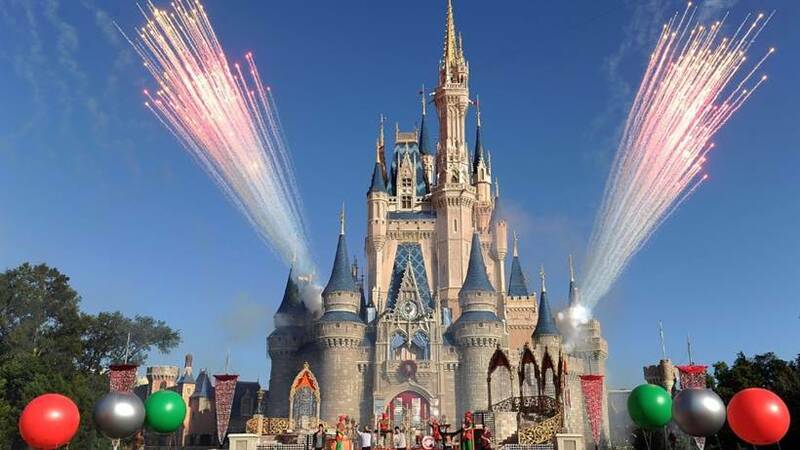 The controversy went public on November 3 when the publication issued a statement that its writers and editors had been blocked from attending advance screenings of Disney films as a result of the newspaper's coverage of Disney's business arrangements with the City of Anaheim. 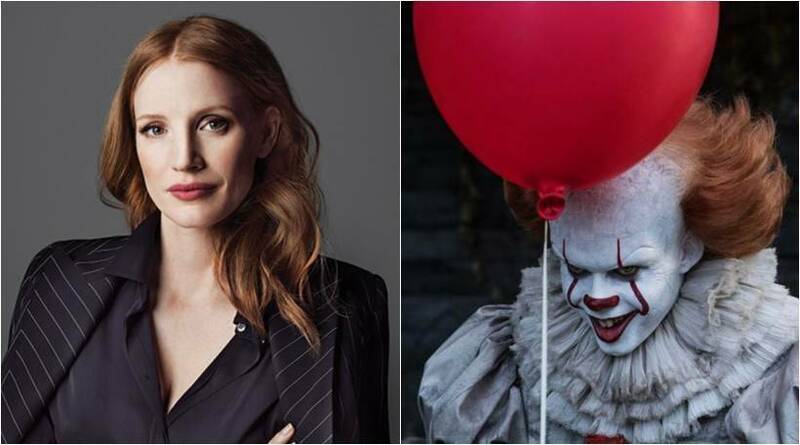 Oscar-nominated actor Jessica Chastain has shown interest in starring in the sequel to the horror blockbuster movie IT. While speaking to constantmusic.com, about her interest in playing the role of Bev in the sequel, which will roll into production next year, she said, "Listen, of course, I want to work on it. They're (Barbara and Ansy Muschietti) my friends. They're like my family. 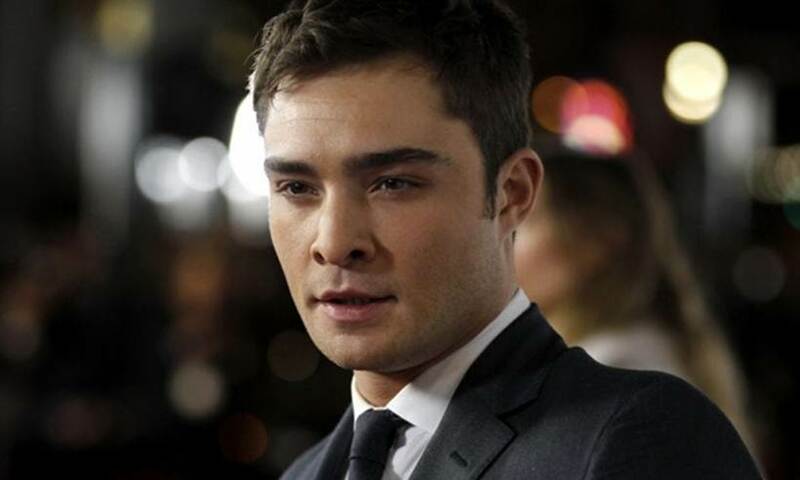 Anything that they're doing I want to be a part of, so I hope we can make it happen."